 Home  Tech  As of 2019, is Nokia still producing feature phones? 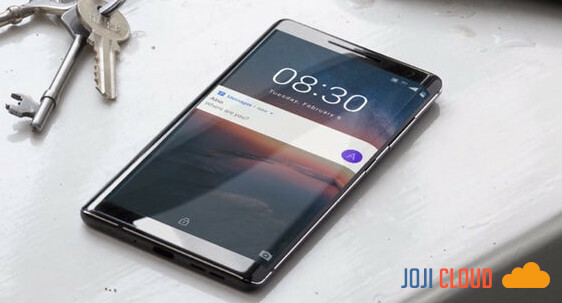 HMD Global which currently holds the Nokia brand will announce their latest cellphone at the 2019 MWC event which will take place at the end of February. At the event, we can expect the company to release the Nokia 9 PureView and Nokia 6.2 and mobile new features. Recently, Nokia feature phones have appeared on the Chinese TENAA certification site and provided information about the specifications that they will carry. As per the list on TENAA, the Nokia TA-1139 features a 2.4-inch TFT screen that has a resolution of 240 x 300 pixels. The screen size is identical to the cellphone feature that was popular a few years ago. This phone will carry 8MB RAM with 16MB of internal storage which can still be expanded with microSD up to 32GB. This list also confirms that the cellphone is not a smart phone because it only supports two 900 MHz and 1800 MHz bands. In addition, the possibility of being a 4G capable device also seems unlikely because of the use of a weak processor with a clock speed of more than 360 GHz. For other features, the Nokia TA-1139 has a 1020 mAh battery that can last more than a week for a single charge, and this is synonymous with Nokia phones in the past. Behind there is a 3MP resolution camera with a flash LED. For its dimensions, this phone measures 120.8 x 53.49 x 13.82 mm and weighs more than 83.6 grams. Available color options include Red, Gray and Black. The display of the device seems to be taken from its predecessor, the Nokia 106 which is compatible with Nokia 3210 in a fairly historic past. Nokia itself has not provided official information about the Nokia feature phone TA-1139 and we must wait for MWC 2019 to take place to find out more information.